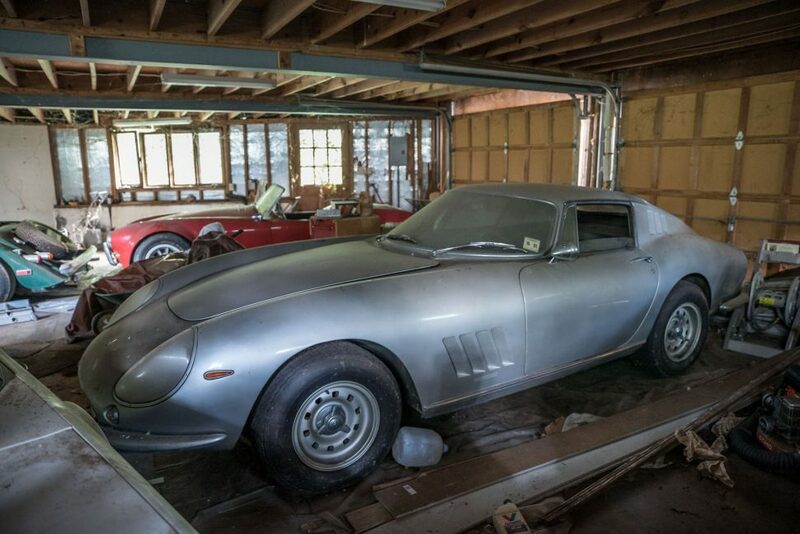 In 1991, a South North Carolina sports car enthusiast parked five cars – including a 19,000-mile 1967 Shelby 427 Cobra and a 13,000-mile 1966 Ferrari 275 GTB Long Nose alloy-bodied coupe – in his newly constructed garage. 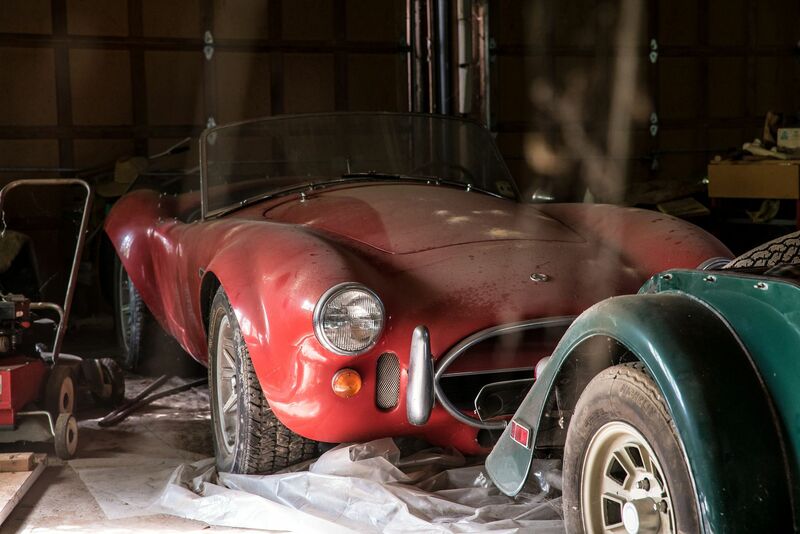 Then, he walked away, leaving his cars unattended – and the attached house unoccupied – for the next 26 years. 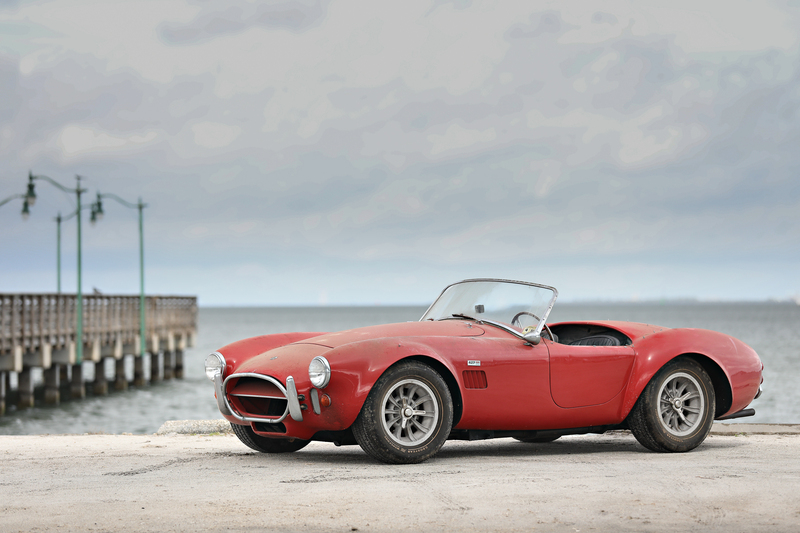 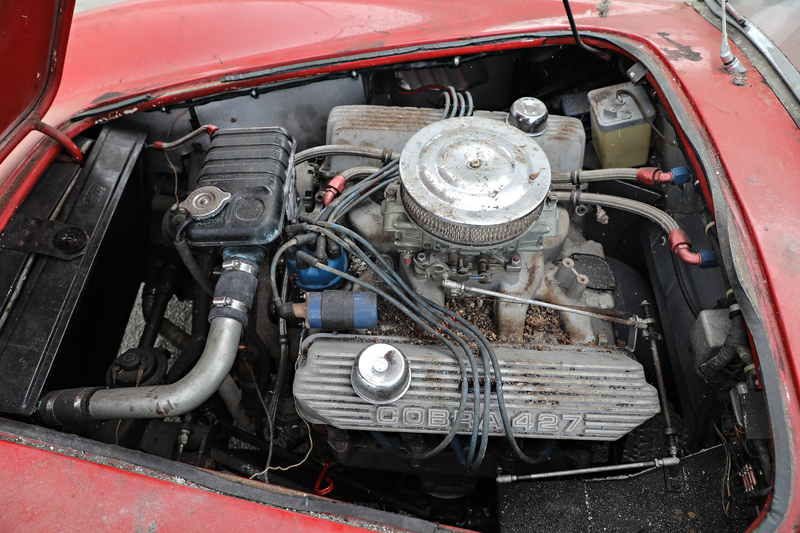 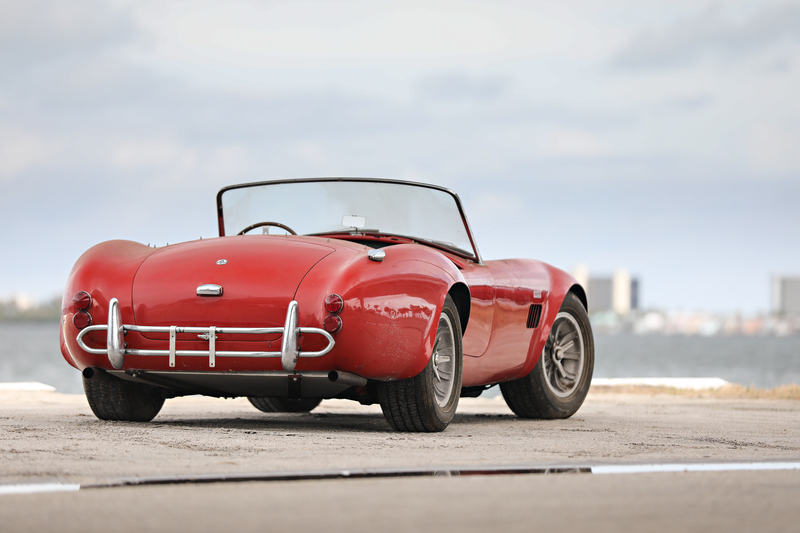 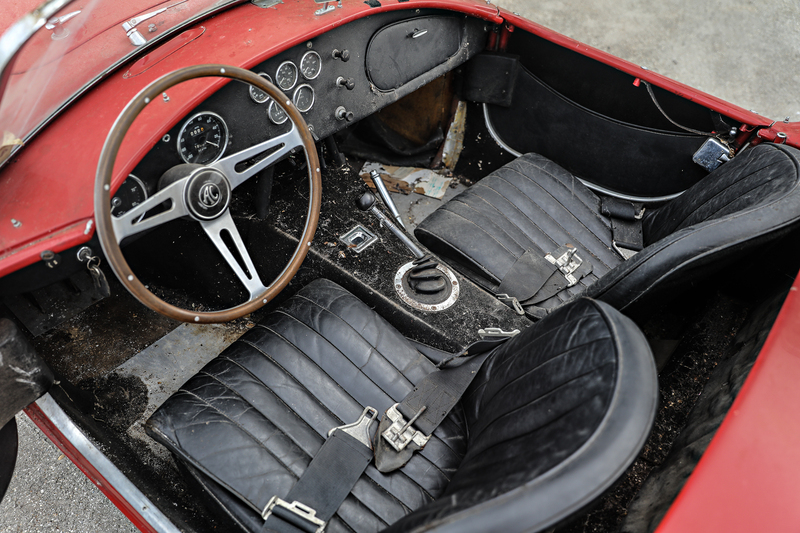 With the property now condemned by the municipality, the Cobra and its stablemate Ferrari are set to cross the auction block on Friday, March 9, part of the Gooding & Company Amelia Island sale.